Mobile technology is becoming more and more popular around the world, with an ever increasing number of customers signing up to long-term contracts with individual network providers in order to get their hands on the latest top of the range smartphone. For those American-based customers who were looking to grab themselves a high specification device, the chances are they opted for an iPhone on the AT&T network. Carrier contracts generally work the same way all over the world, in which the user will sign up for a minimum term plan that lasts between twelve and twenty-four months. The benefits of going down the minimum term route involves receiving carrier-based hardware subsidiaries instead of having to directly purchase a device from a manufacturer, which is obviously expensive. However, customers opting for that kind of deal generally have to accept a trade-off, coming in the form of a carrier locked piece of kit, meaning that it can only be used with the network provider it was purchased from, in this instance AT&T. 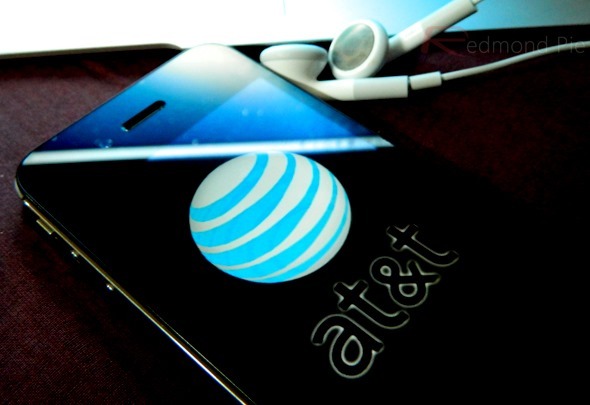 In the not to distant past, AT&T have taken the stance that they will not unlock the iPhone for customers who have completed their minimum term and are no longer contracted to the company. This issue didn’t really sit well with off-contract AT&T customers and ended with a number of complaints, and we also came across an instance in which Tim Cook’s office personally handled iPhone unlock enquiries. In basic terms, if you are an AT&T customer who has completed the course of their contract, or, paid to have the contract terminated, or, upgraded to a new device, and are up-to-date with payments, then the company will willingly unlock your iPhone so that it can be used with any other carrier. This is obviously good news for any AT&T iPhone-owning customer, but was always likely to happen due to other networks around the world offering the same service. For folks looking to ՍΝᏞΟᏟΚing their AT&T phones, you are able to find good reliable սոⅼοсking service at just google atttiphoneeuunloockiing, we are able to ՍΝᏞΟᏟΚing any kind of AT&T devices up to date, even the newest 6S and 6C.